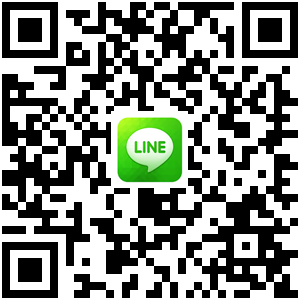 This June, I heard about a great lesson about Taobao from my friend by LINE, which really attracted my attention. It is curious for me what this lesson is about. 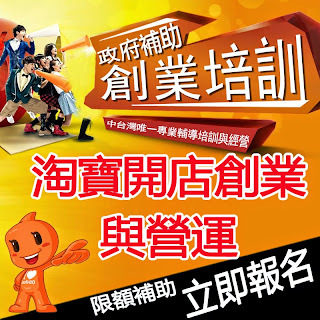 As we know, Taobao is the biggest shopping website in the Mainland China; moreover, Double 11 shopping festival, created by Taobao, is the most successful shopping activity and creates an astonishing sales volume at that day. In reading this lesson news on LINE, it starts my dream if I could open a store on Taobao as well, so I decided to sing this lesson up immediately. 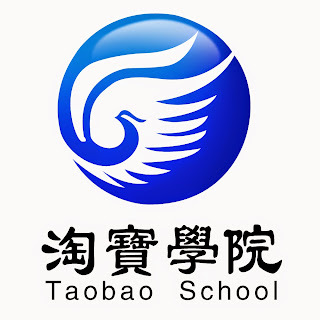 Before the beginning of the lesson, Mr. Lin, the teacher of Taobao School, told me if I would like to open a store on Taobao, I have to open a bank account in Mainland China. Thus, I joined a trip, Mr. Lin arranged, to open a bank account in China on Aug. 10th, 2015. In July, when Taobao lesson started, Mr. Lin taught us a lot of things about Taobao, which made me understood how huge the China market is, why we have to open a store on Taobao and how wonderful the Taobao is, so this trip is really expecting. Before the trip, Mr. Lin gave us some very detail information about the trip check list, the passport, MTPs, the detailed pictures of the whole trip flow path, and so on. This set my mind at ease. On Aug. 10, Mr. Lin, 6 classmates and I got up very early in order to catch up the flight at the Taiwan Taoyuan International Airport. 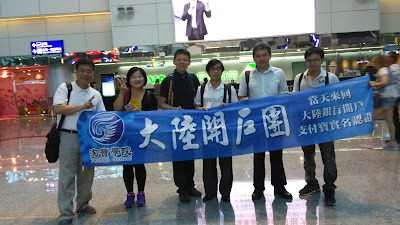 After arriving at the airport, some classmates did RMB exchange and applied for the E-Gate which makes us to pass custom very quickly by face-recognized or fingerprint-recognized machine. 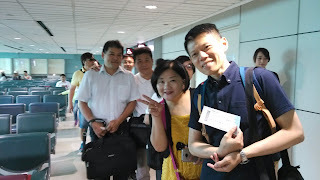 Before getting on airplane, Mr. Lin gave us our own bag about the needing of the opening an account and a China cellphone; then, he explained them step by step carefully. When arriving at Macao, we met the other four people flying from Kaohsiung, and Mr. Lin took us a look around at Macao airport in order to let us know how to pass custom since he didn’t return to Taiwan with us. Next, we took bus to Gongbei Port. 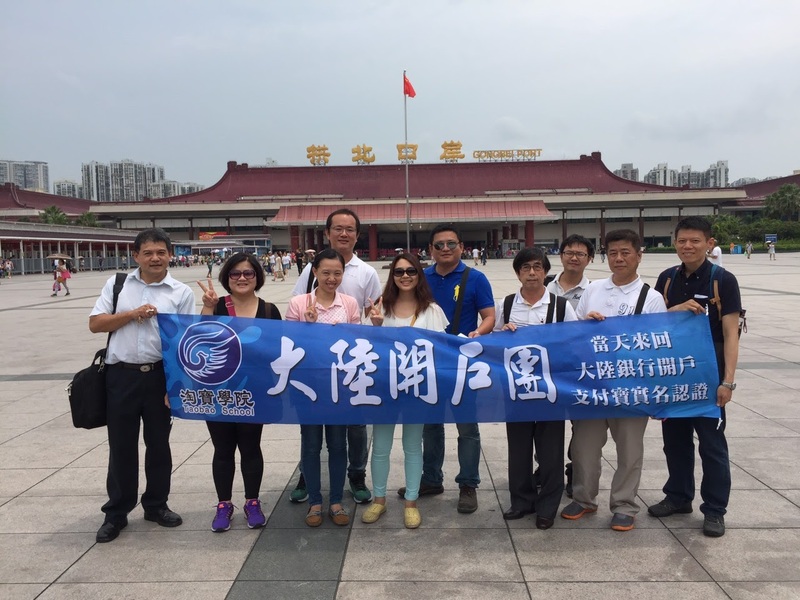 Here are two customs: one belongs to Macao, and the other is for Mainland China. At Gonbei port, we took a group film together. By taxi, we arrived at ICBC (Industrial and Commercial Bank of China Limited) firstly. I think the staffs of ICBC were a little surprised that there were ten people to open a new account with the use of internet banking. 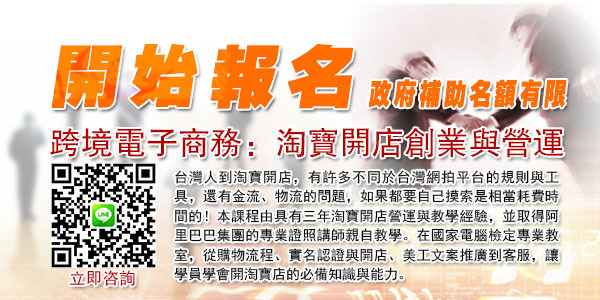 Because ICBC staffs worked very slowly, Mr. Lin arranged half people to go to Huaxia Bank to open the other account. At ICBC, I saw they have a very serious system to control the banking procedure; for example, when the counter staff asked manager to pass controlling system, the manager had to use her fingerprint to pass the system, not just use a card or enter password. 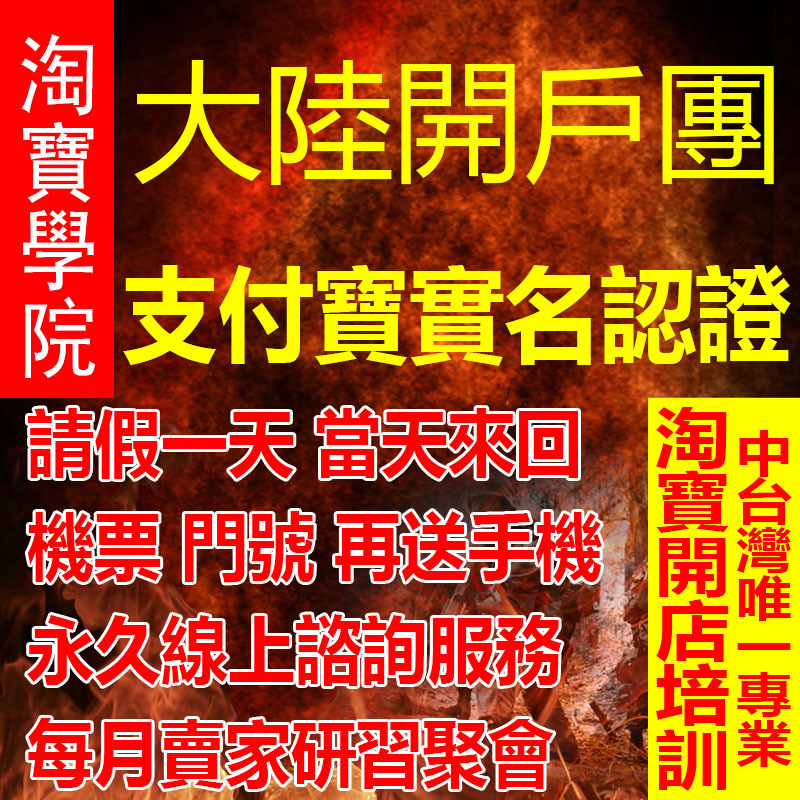 Taiwan bank should learn this to improve the security procedure and the internal control. After finishing opening a new account, we had to make the internet banking in effect immediately. Opening a new account took me about 40 minutes just at ICBC. I think how to work efficiently should be ICBC’s big task. Next, at the Huaxia bank, I felt a different atmosphere totally. 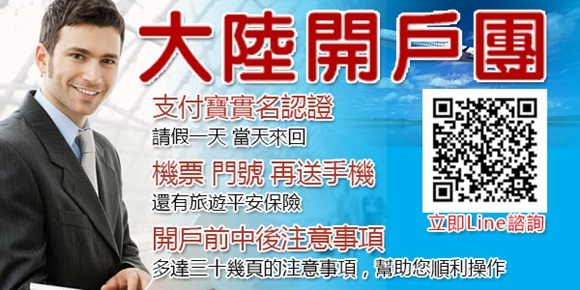 Not only is the staff very kind but also works efficiently, which is similar to Taiwan bank service. Closing to 5P.M., the work at ICBC took a lot of time, so we didn’t have time to do internet certificate on Taobao system and had to leave Zuahai for 7:30P.M. flight at Macao airport. 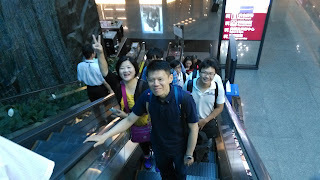 On the way to Macao, it was luck for us to pass Gongbei custom quickly due to the new opening channel and had an easy time to arrive at Macao airport. Taking a long flight and bus in Taiwan, I really felt exhausted when back to home at 12A.M. next day. What a really tough and rush day! In the first class after the trip on Aug. 10, Mr. Lin helps us to do Taobao system certificate one by one and taught how to fill in some data regarding to open a Taobao store. It may be on Saturday, so most people didn’t get approval by Taobao system until next Monday morning. This trip is much recommended. Mr. Lin, a person circumspect, did very detailed plan and arrangement in the trip, so we just followed him in an easy mind to finish all things of opening account.